Synthek & Audiolouis kick off Unwise Remix Series #1 with a tripping, atmospheric techno rework from Polar Inertia and a music video for the original track. We’re easing into the week with some rich and enveloping techno courtesy of Berlin-based duo Synthek and Audiolouis. 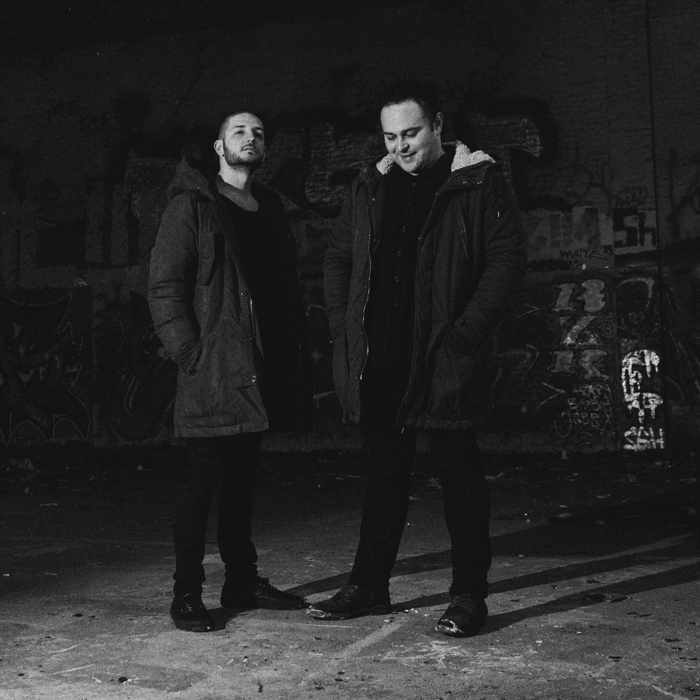 The pair recently released Unwise Remix Series #1, the first in a trilogy of reworks of tracks from their debut album Unwise, which they released via their own Natch Records label last summer. The inaugural package features remixes by Tadeo, Aubrey, and the mysterious Parisians known as Polar Inertia, who’s simmering nine-minute journey is embedded in full below. “One of the most important goals we achieved over the last few years was to build a decent reputation as a techno label,” Synthek told us. And indeed, the Natch crew’s efforts to establish themselves has paid off on the Unwise Remix Series, as they enlisted a batch of well-respected techno artists like Varg, Neel, and Sleeparchive to flip the tracks. They’ve also won over the movie buffs at The29Nov Films, who created a video to go along with the original version of the album’s title track, “Unwise,” which clip you can peep for the first time in the player below.